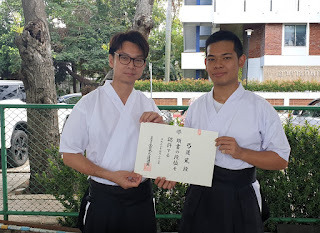 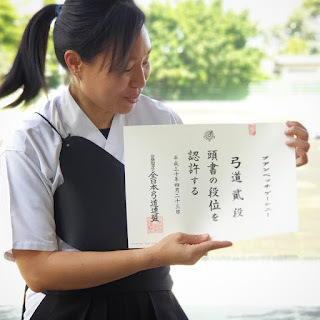 Since last April 2018, in 4th International Kyudo Seminar and Shinsa, 3 of our members have successfully passed Ni-dan. In October, the dan certificates were sent to us from Japan . 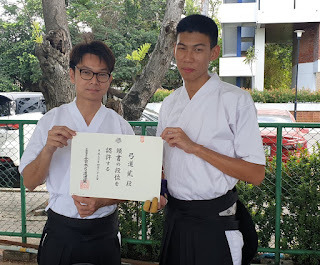 It is a another happy day for us in Siam Kyudo Kai when we can see our member move another step. 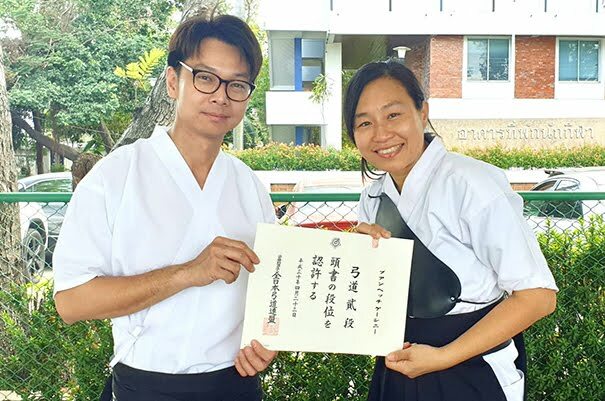 As a representative, I would like to say congratulation again to Khun Gaysinee, Patchara and Setthanan. 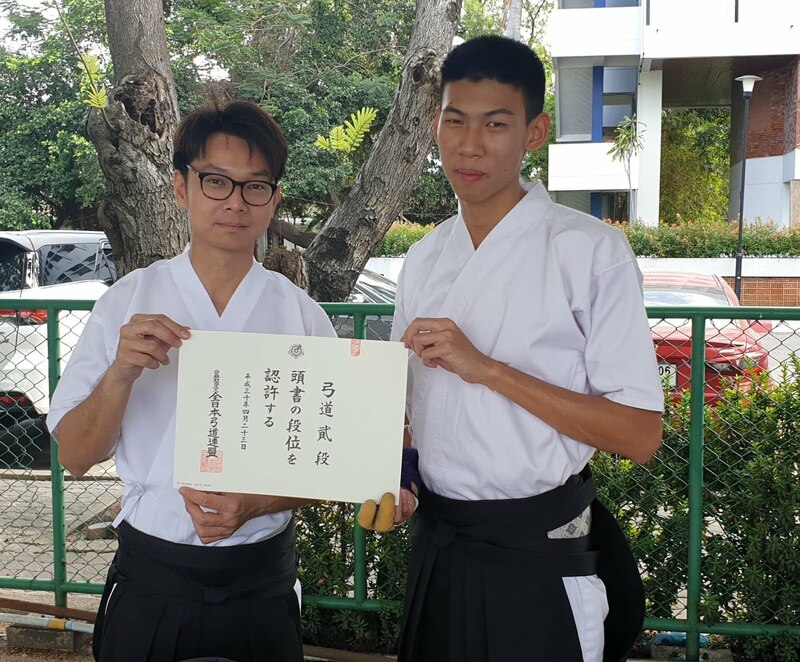 Let move together into the road of Kyudo.